570 million euros (over US $800 million) has been raised to build a protective dome to cover the Chernobyl reactor site for the next hundred years, as well as a spent fuel pool. 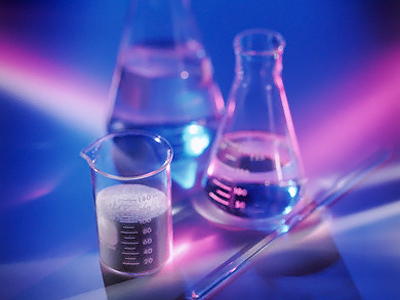 The facilities are to be completed by 2015. ­Ukraine has also suggested opening an international nuclear risk research center, which will access possible risks of using atomic energy. Twenty-five years ago, when the Chernobyl fallout happened in Soviet Ukraine, the world saw a massive debate on the safety of nuclear energy. Now, the need for new standards of nuclear safety and a new sarcophagus over the Chernobyl site were the most pressing issues on the agenda, as a meeting of donor countries wound up in Ukraine. The largest donations among the 35 participating countries and organizations came from the European Bank of Reconstruction and Development, European Commission, US and Russia. The Ukrainian president has called the raised funds an unprecedented sum, reports ITAR-TASS news agency. But it was short of the 740 million euros sought for the shelter and a facility for storing spent reactor fuel. 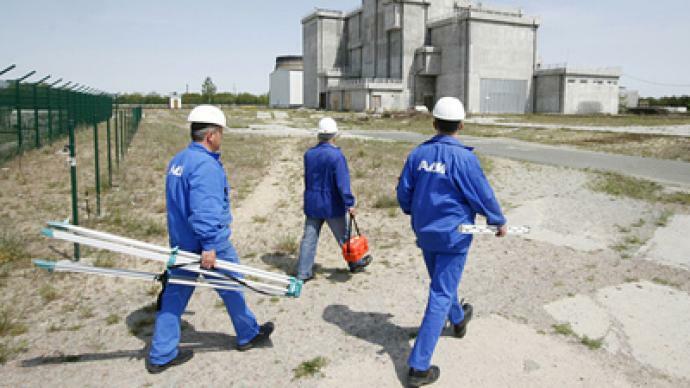 The agency quotes Igor Gramotkin, director of the now-decommissioned power plant, as saying the major area at site remains unexplored and 95 per cent of the nuclear fuel – around 200 tonnes – still remains in the reactor. But now there is also about 30 tonnes of dust mixed with radioactive materials. “But with a new shelter which could last for 100 years the situation will change for the better,” said Gramotkin. 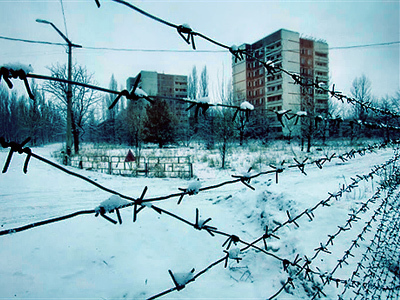 The Chernobyl area, however, will never be inhabited again, as the fallout period of the nuclear particles will last for several thousand years. ­The whole world knows about the Chernobyl nuclear power plant and the 30-kilometer exclusion zone which surrounds it, but few are aware that this area holds a secret which had been hidden for many decades. In the darkest and the most secret part of the exclusion zone stands one of the biggest secrets of the Soviet Union – a radiolocation station called the Chernobyl-2. This facility has many different names: Chernobyl-2, the Duga, or a more technical name – “Beyond-the-horizon radiolocation facility”. Its prime goal was to detect a missile launch anywhere on the European continent, but its test launch in 1980 proved that its signal is so powerful that it can reach the east coast of the United States. The facility was one of the most expensive projects of the Soviet Union. It cost around seven billion Soviet rubles – which is twice as expensive as the construction of the Chernobyl nuclear power plant, just 15 kilometers from the site. Even getting close to the fence of this top secret facility has been impossible before. Despite the official claims that the facility was decommissioned and put out of service straight after the Chernobyl fallout in 1986, it still remains under protection and there are armed guards at the security checkpoints around the area not letting anyone inside. “A theory was put forward that it wasn’t really a ‘beyond-the-horizon radiolocation facility’, but rather a special facility for influencing people’s minds enabling the malicious forces to control them. 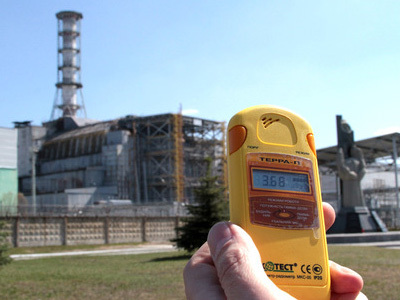 It proved to be just a myth however,” said Boris Gorbachev, a Chernobyl liquidator. All the technicians who worked on the project described Chernobyl-2 as their masterwork, and as something that Soviet Union space technology should be proud of.